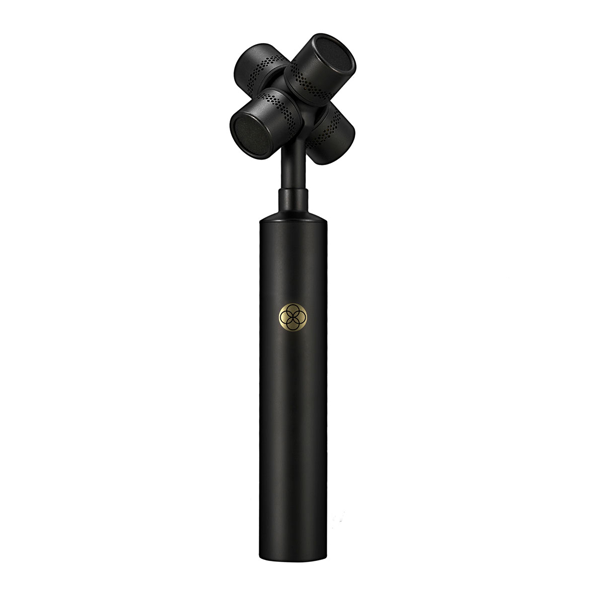 SoundField invented the ambisonic microphone, A-Format™ and B-Format™ audio, revolutionising 3D audio production. 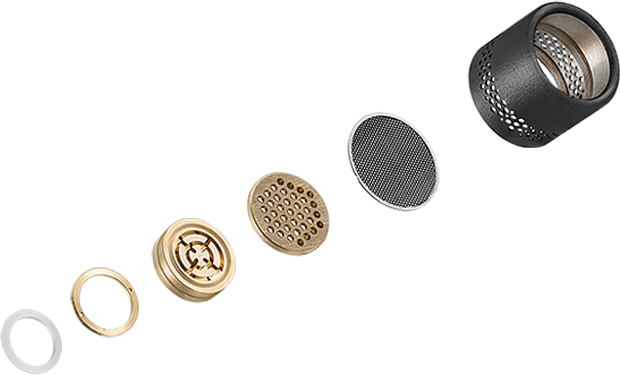 RØDE revolutionised the microphone industry, using advanced manufacturing techniques to deliver broadcast-quality precision microphones at accessible prices. Now, for the first time, the magic of these two iconic brands has come together. The new NT-SF1 is perfectly matched to the new SoundField by RØDE plugin ambisonic processor. The plugin has been designed to offer the most accurate spatialisation and sound reproduction when used with the NT-SF1. The SoundField legend starts in 1978 in the UK, with the first commercial SoundField microphone launched based on the pioneering work of Michael Gerzon. SoundField is now a global leader in high-end ambisonic microphones, installed in many of the world’s most iconic venues. SoundField became part of the Freedman Group in 2016, paving the way for joint developments with RØDE.